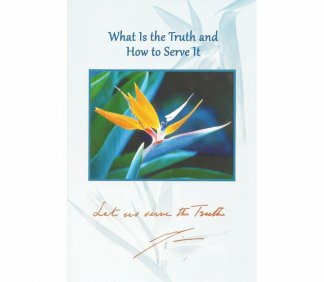 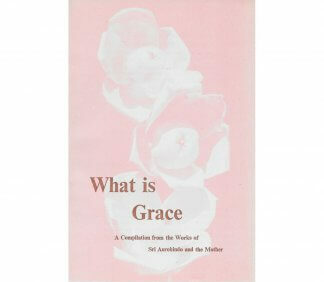 View cart “What is True Love?” has been added to your cart. 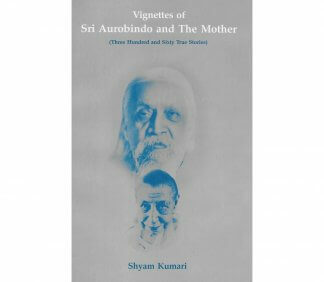 Three hundred and sixty true stories with Sri Aurobindo and the Mother. 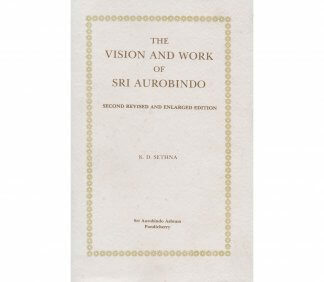 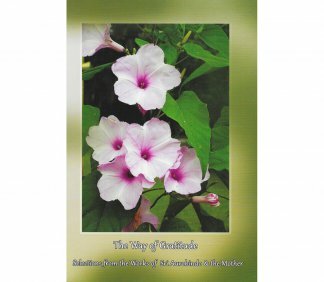 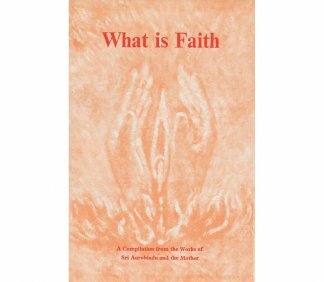 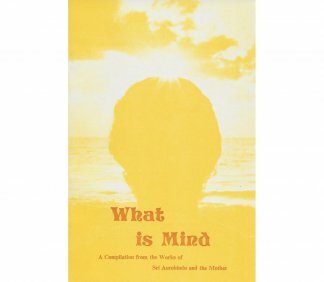 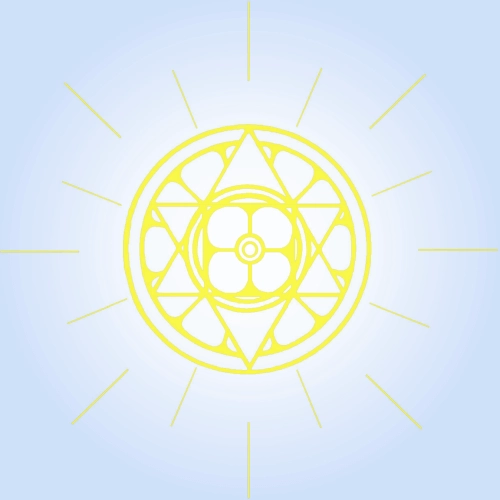 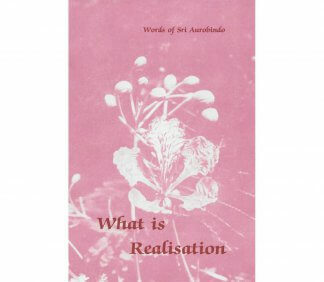 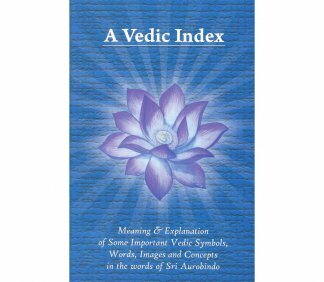 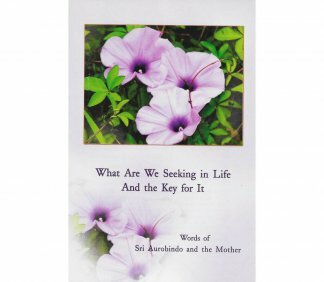 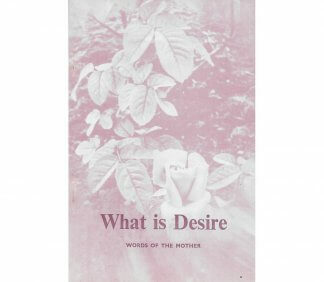 Selections from the author’s writings on the vision and work of Sri Aurobindo. 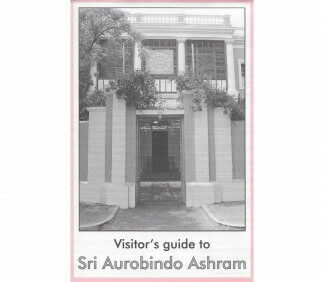 Basic information for visitors to the Ashram, including a detailed map. 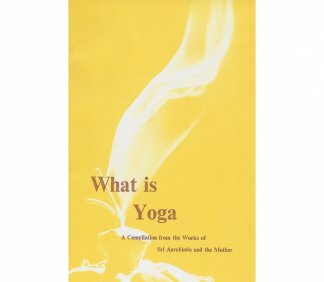 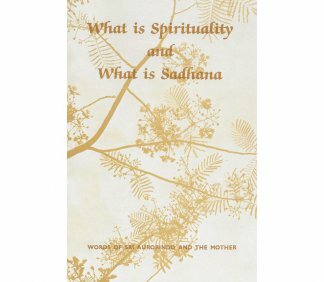 What is Spiritualiy and What is Sadhana?